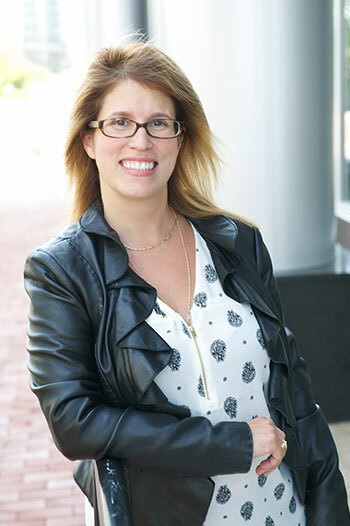 A Partner at RightClick, Karin Prah, is the “Mom” of the company. Supportive, nurturing, and patient, but not afraid to deliver tough love when she needs to. Karin grew up with a father as a programmer and saw technology as a path in the future that will gleam brightly, micro-chips as the brick-pavers. Karin joined RightClick in 2012 after David had convinced her it was the right move. Karin specializes in grooming and maintaining relationships with all of her clients; she takes the time to understand them both on a personal and professional level. Karin is known for going above and beyond for both her clients and candidates that she represents! 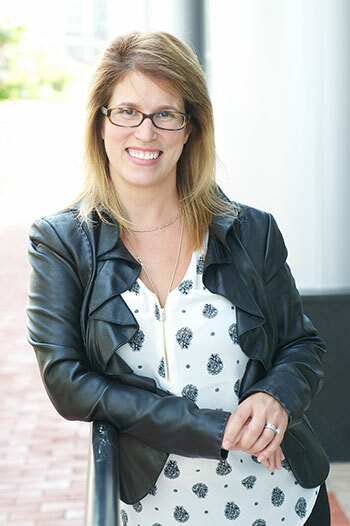 Her primary work includes placing permanent individuals in hospitals, universities and start-ups throughout Connecticut. As noted, Karin is everyone in the offices mom away from home as well as being a mom of two herself. Whether it being her mixology skills making the best Jell-O Shots or continuing to be a mentor to all members of the team, you can always count on Karin for being there for you! Outside of the office Karin is often riding her Harley wearing her favorite leather chaps with her husband!